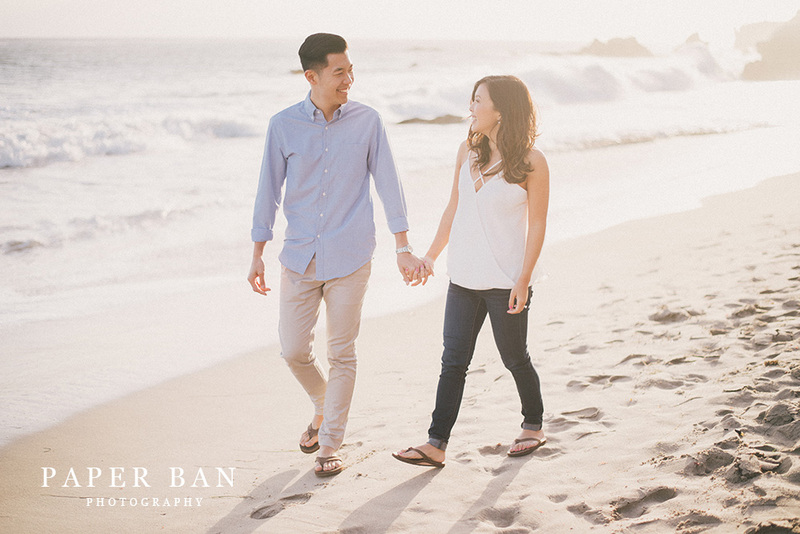 For a while, it seemed like the weather god was just not participating for Annie and Jason’s engagement session. 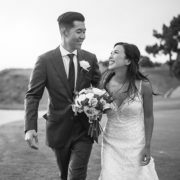 How is it that sunny Southern California kept anticipating rain during spring?! 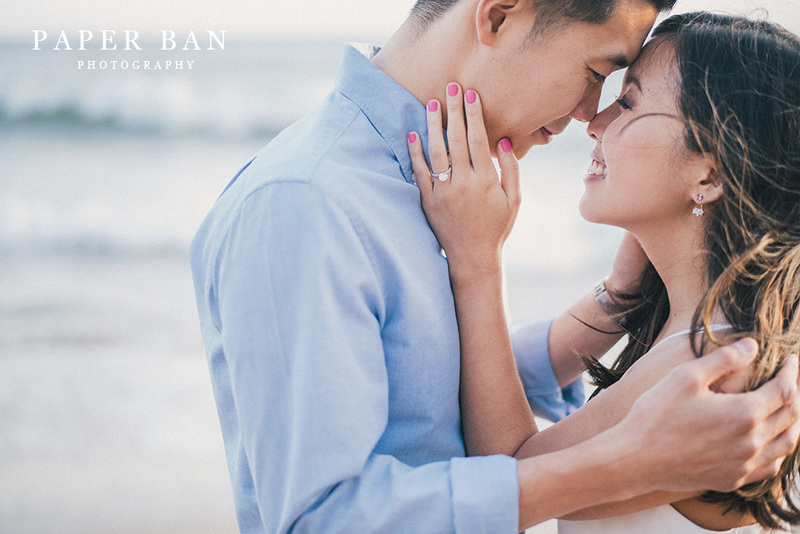 Haha, but really, everything turned out just fine for their session. 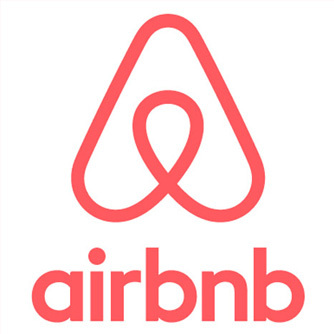 In fact, better than fine. 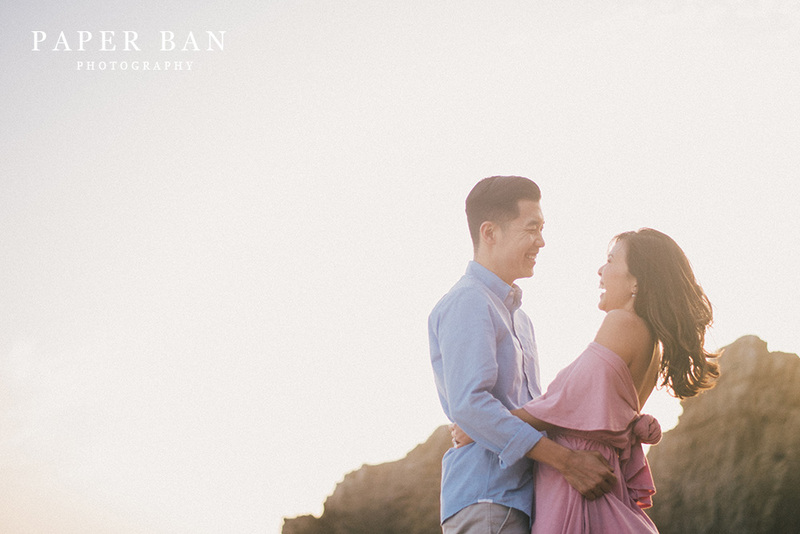 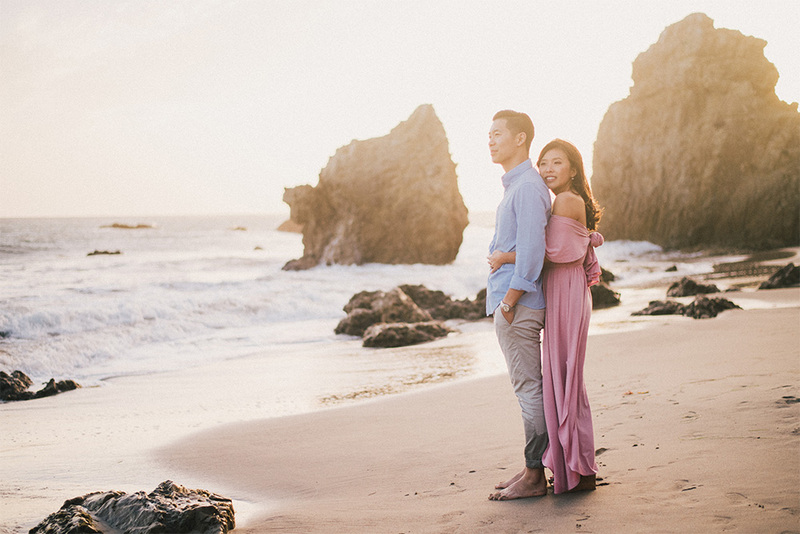 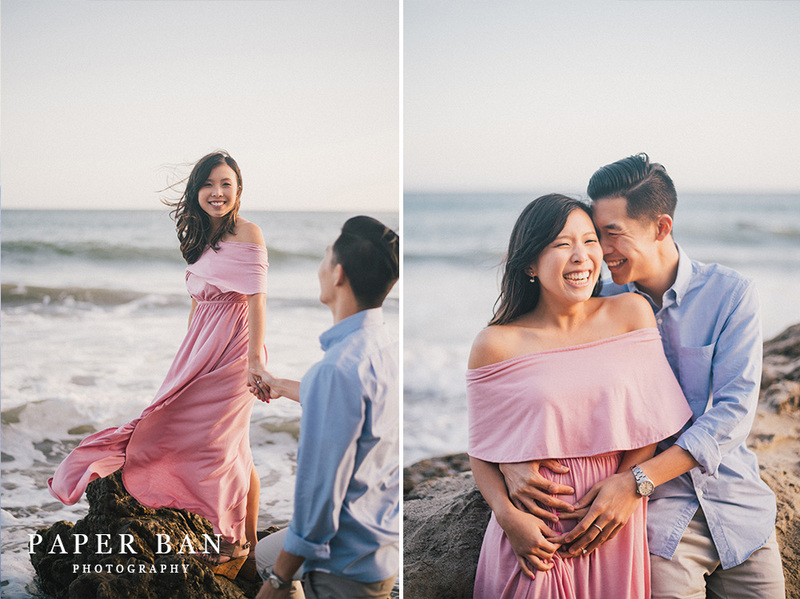 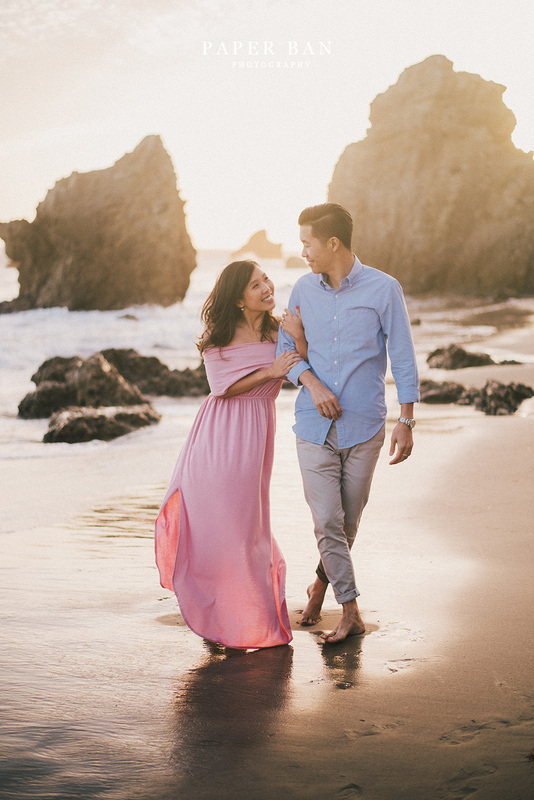 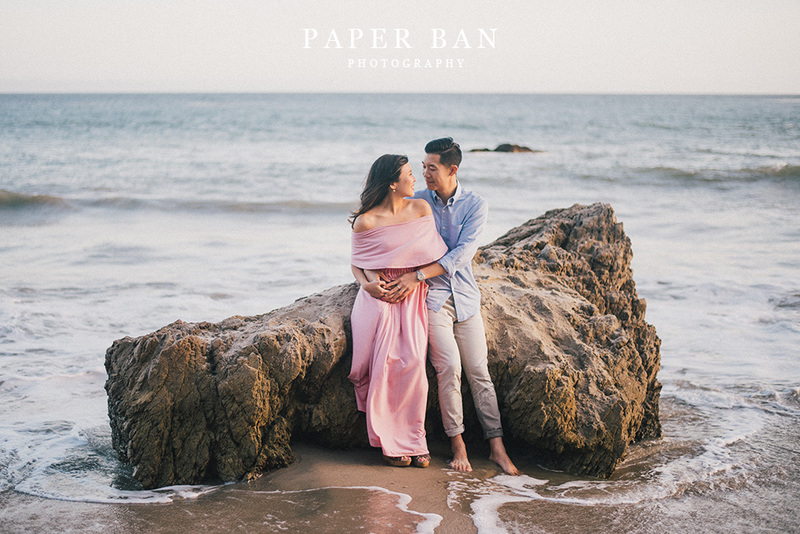 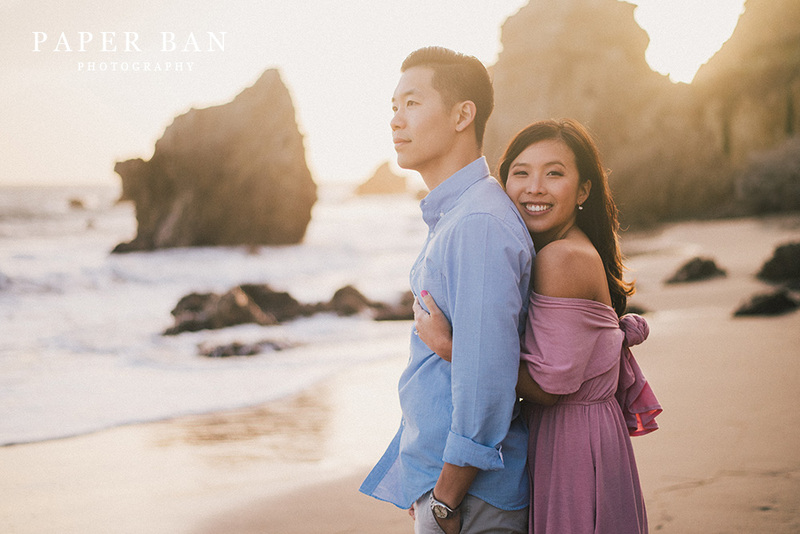 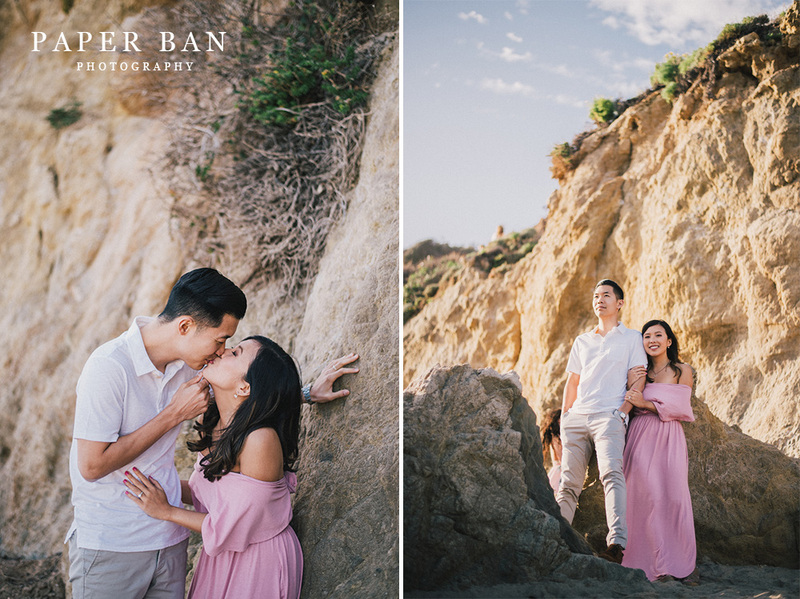 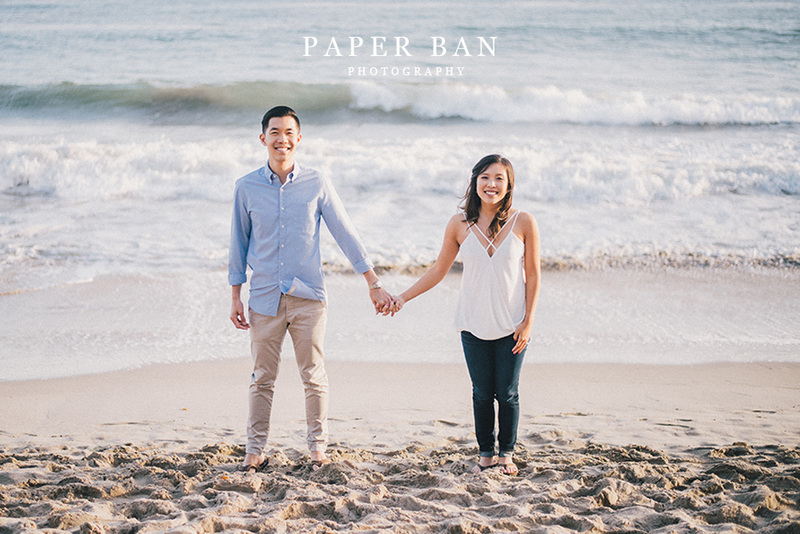 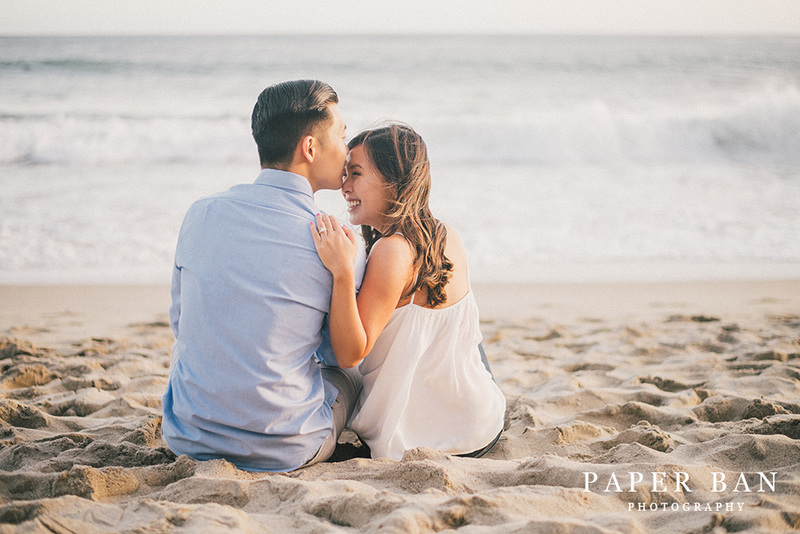 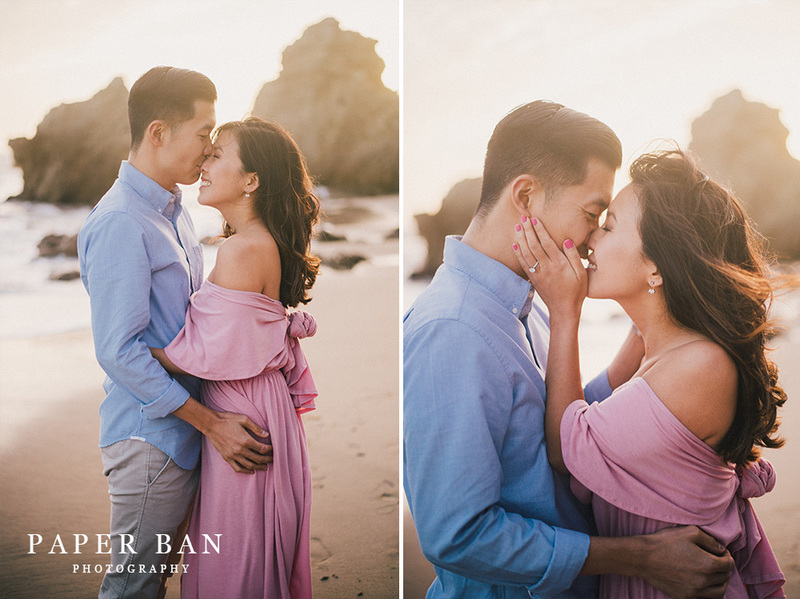 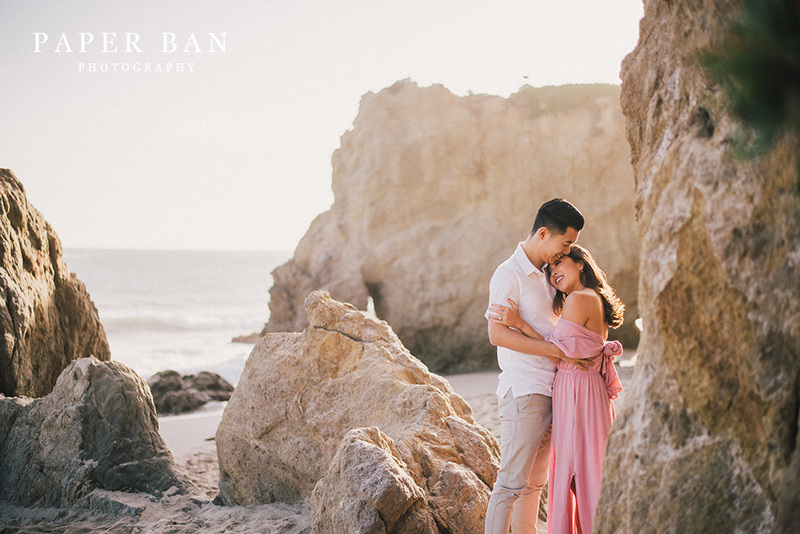 We wandered around El Matador Beach in Malibu and these guys just oozed romance. 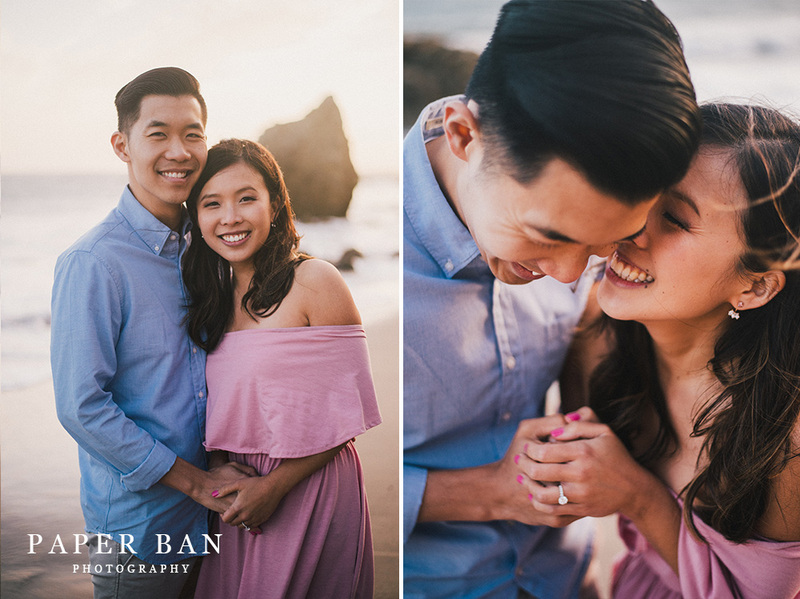 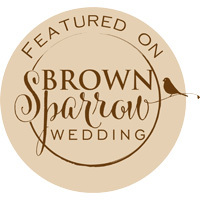 I can’t wait to photograph their wedding this summer! 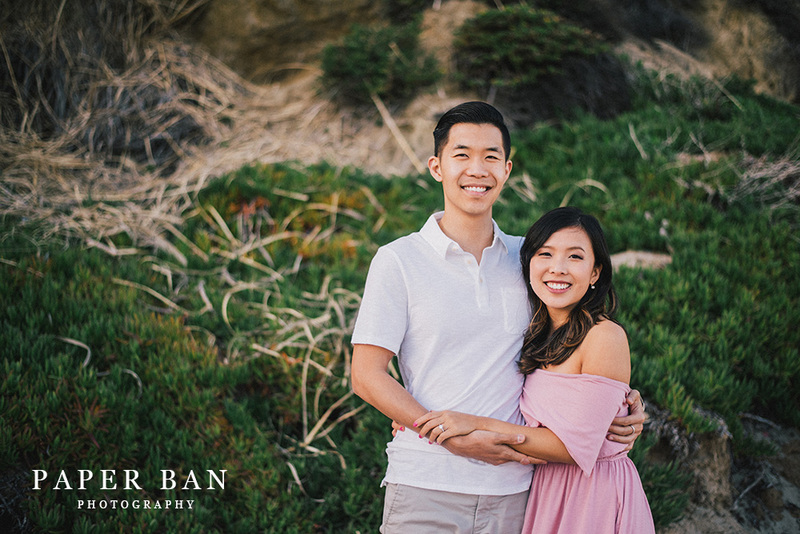 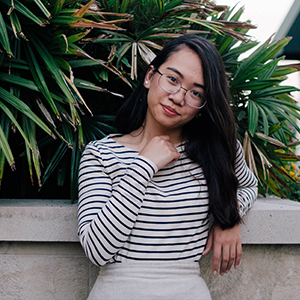 If you’re in need of a Los Angeles engagement photographer or a Dallas Fort-Worth engagement photographer, let’s get in touch!